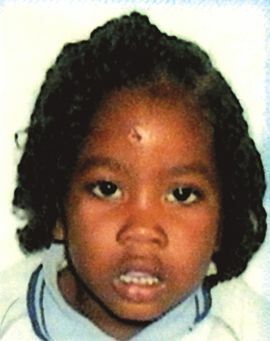 Jevonte was taken to the Levi Latham Health Centre from where he was transferred to the Milton Cato Memorial Hospital. By the time he got there, Jevonte was pronounced dead. The youngster had already developed himself as a favourite wherever he went. His grandmother Viola Richards of Chester Cottage couldn’t hold back her tears. Jevonte attended the Georgetown Pre-School and he was the symbol of love in that community. “The whole of Chester mourning for Vovo,” (a derivation of the word Jevonte, coined by his godfather) Edwards sighed. Jevonte’s affable spirit came to the fore while he was in Trinidad on holiday. He returned home August 23 after spending three weeks there. His mom has fond memories of him. “When I wake up in the morning, he would say: Mommy I love you. God bless Granny, God bless Daddy, God bless Jovorn, God bless J.J., and thank you Jesus,” Richards recalled.